CGI is one of the fanatic IT service providers in the industry. The company comes from the era when enterprises like CapGemini were on the rise. With mild competition brewing in the neighbourhood, CGI kept their base stable on the ground. Their ethos and the value of serving the customers with the best of consulting and services made them develop a different kind of image among the business owners and local public. 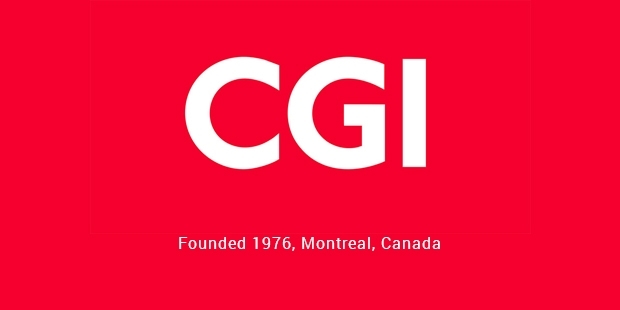 CGI is located on the outskirts of Montreal, Quebec, Canada. All the essential operations of this multinational company is handled from this one central office. The company was primarily listed on the Toronto Stock Exchange, the growth and the popularity among the people from market helped the company to acquire a second listing on the New York Stock Exchange. Over the years,CGI acquired the trust of people and other business leaders. 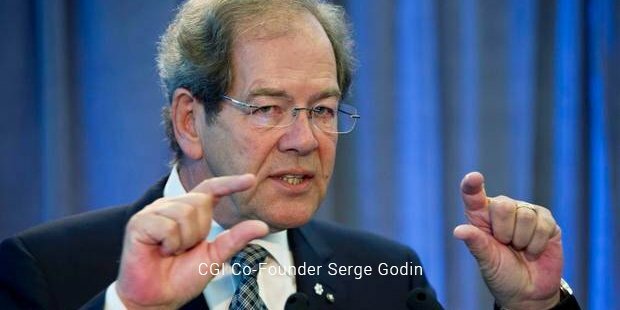 This is probably one of the main reasons behind CGI acquiring a place in the top 2000 Forbes global company list. The efforts and the amazing services of the company have been awarded with more than 25 awards in recent past. > Microsoft awarded the company with the award for best intelligent system partners 2014. > Identified as a Leader in the field of Worldwide IT Professional services in 2014. > Ranked 10th as the Global Outsourcing Company in 2014. The meaning of the name when translated into English presents a direct synonym to Information Systems and Management Consultants whereas the company cites its official meaning as Consultants to Government and Industries. 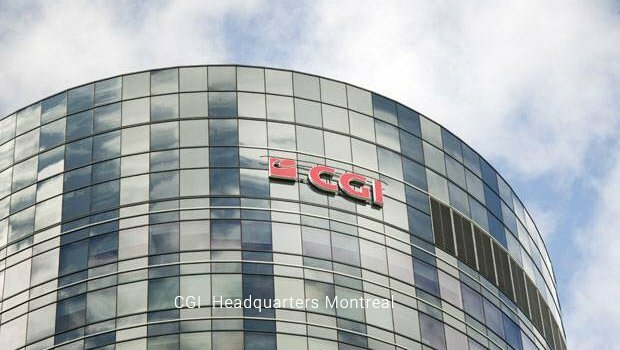 CGI took a step ahead in the field of acquisition in 2004 and acquired a huge part of American Management Systems.The acquisition helped the company in spreading legs across the world. Today the enterprise serves hundreds of businesses and millions of people across the world. The acquisition of Stanley Inc. was another milestone that helped the company in acquiring a huge share of international markets. Reports suggest that company gained over a billion US Dollars after these common acquisitions. CGI had been a great help to the public as well as government. The acquisitions helped the company in generating some good revenues that resulted in the birth of banks and other institutions for the welfare of common people across the globe. The company is also known to spend millions of dollars under the corporate social responsibility. CGI as a company has contributed significantly to the health of the world. The development of health and insurance based services has insured thousands of people and a huge set of masses have been privileged with these services.